Aprilia SRV 850 price in Chandigarh starts from ₹ 15.98 Lakh (Onroad Price Chandigarh). 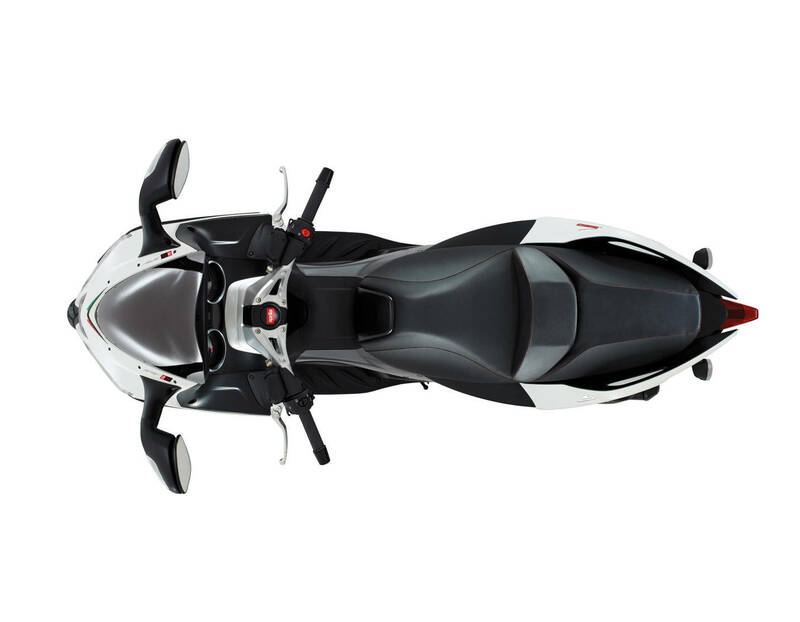 Know Aprilia SRV 850 on-road price in Chandigarh at CarAndBike. 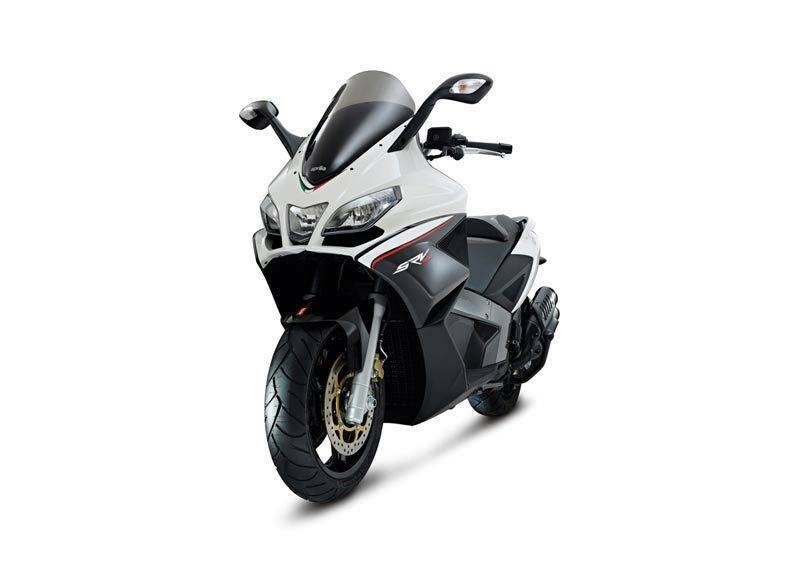 For Aprilia SRV 850 offers in Chandigarh, please contact your closest Aprilia dealership.